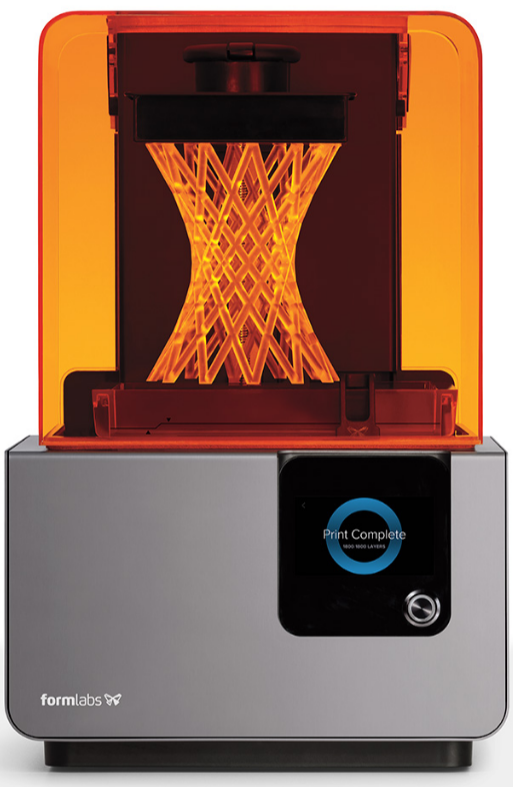 When 3M ESPE introduced the LavaTM All-ceramic (zirconia) system, Rotsaert Dental Laboratory saw an opportunity to out-source copings and bridge frameworks to other dental laboratories. At Emerald Dental Works, we take the process of creating a Zirconia crown, coping and implant abutment to the next level. Every one of our dental units are finished and inspected using a high powered microscope. If you haven’t made the final decision to choose us as your out-sourcing dental lab, we encourage you to do so because of our experience. Currently, we have successfully milled over 60,000 unique units for dental labs located throughout Canada. We don’t believe in poor craftsmanship and will always provide you with quality and service you can count on. In 2014 Emerald Dental Works launched a new service. We now provide labs with design stations at an affordable cost so that they, too, can enjoy part of the digital world of dentistry. Our software supports all of the systems we work with and the products we carry. Getting better just keeps getting easier with Emerald Dental Works.